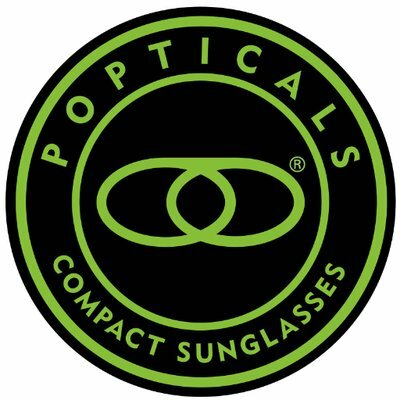 Can I Get Prescription Safety Glasses with Permanent Side Shields? Many safety glasses that aren’t wraparounds come with side shields, and most of these side shields are considered permanent. Prescription safety glasses with permanent side shields are a lot less common nowadays with the technology to do wraparound safety glasses in prescription. If you are interested in getting prescription safety glasses and either don’t like wraparounds or don’t have a prescription that’s appropriate for a wraparound, it’s time to consider side shields. Side shields are aversive to some people simply because they’ve heard that wraparounds are better. This is not necessarily the case. Optically speaking, a flat lens is better than a curved lens for prescription glasses, most of the time. The optics are somewhat distorted in a wraparound’s curved lens compared to a flat frame’s lenses, and not everybody can get used to wraparound lenses. Most importantly, most prescription safety glasses with side shields have permanent side shields. They are permanently affixed either with a rivet or a hex nut. 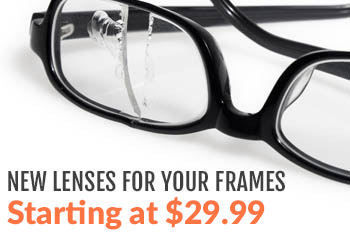 Flat frames with side shields tend to have better optics and can always accommodate more prescriptions than wraparounds. Most prescription safety glasses with side shields have their side shields permanently affixed with a rivet or hex nut. In the case of the hex nut, the side shields can be converted to “removable” by unscrewing the hex nut. Most plastic flat frames have side shields built into the temples or arms, and often they are built in well enough that they are not noticeable as side shields. Safety glasses with removable side shields are made to have the side shields affix well enough that they’re unlikely to come off, but it is generally a better idea to purchase prescription safety glasses with permanent side shields rather than removable ones. If you have a relatively light prescription (if you can see well without your glasses), a wraparound frame is as good a choice as a frame with side shields. The optics and protection will be fairly comparable. Prescription safety glasses are generally worn at work or while working on a project at home, when it’s not that important to focus on style. If you are most concerned with optics, prescription safety glasses with side shields are the best choice. If you are most concerned with protection, especially side protection, it is a good idea to consider wraparound frames rather than flat frames with side shields. Wraparound frames generally offer better side protection and top protection than flat frames with side shields. If you have any questions about prescription safety glasses with side shields or whether flat frames or wraparounds are best for you, leave them in the comments below. Thanks for reading, and stay safe!